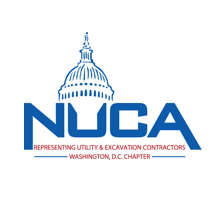 NUCA of DC offers membership rates on a sliding scale based on annual revenues. Join NOW for THREE MONTHS FREE! New members can join today, paying only one year dues, and enjoy the value of NUCA membership until the end of 2019! Has been a FANTASTIC year! Sign up or renew your membership today!